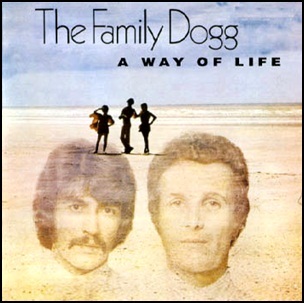 On November 1, 1969, “Bell Records” label released “A Way of Life”, the début The Family Dogg album. 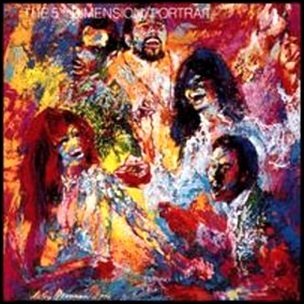 It was recorded April – May 1969 at “IBC Studios”; “Chappell Studios”; “Landsdowne Studios” in London and was produce by Steve Rowland. The album session group includes Led Zeppelin’s John Paul Jones, Jimmy Page, and John Bonham.